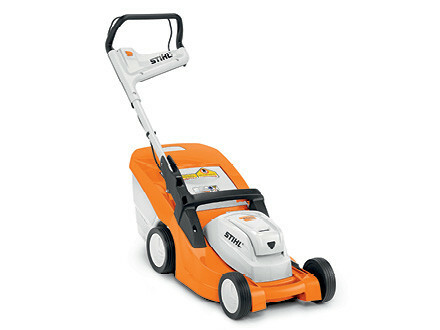 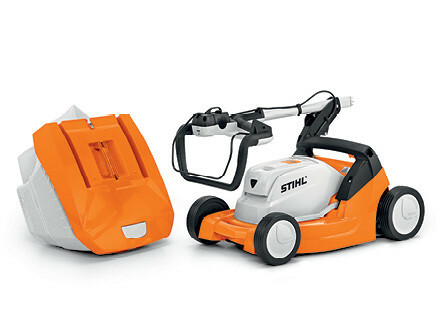 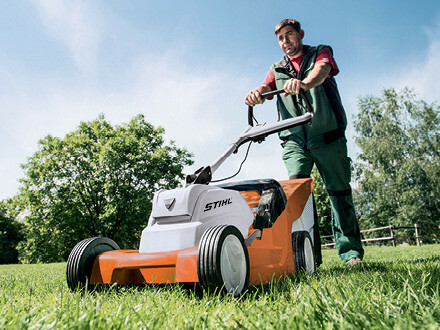 The STIHL RMA 410 C provides complete freedom of movement and optimal reach to the most difficult corners of the lawn. 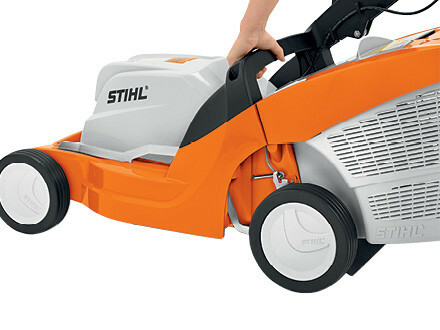 The modern STIHL Lithium-ion batteries (sold separately) store and supply large amounts of power for excellent cutting results. 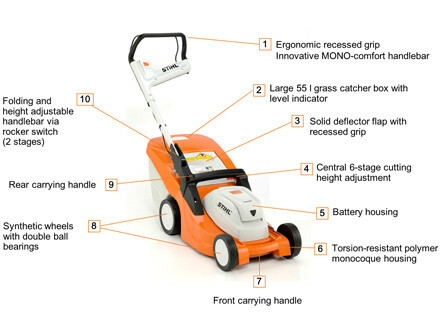 With its mono comfort handlebar, the user is provided with direct access to the grass catcher, making handling even more convenient.